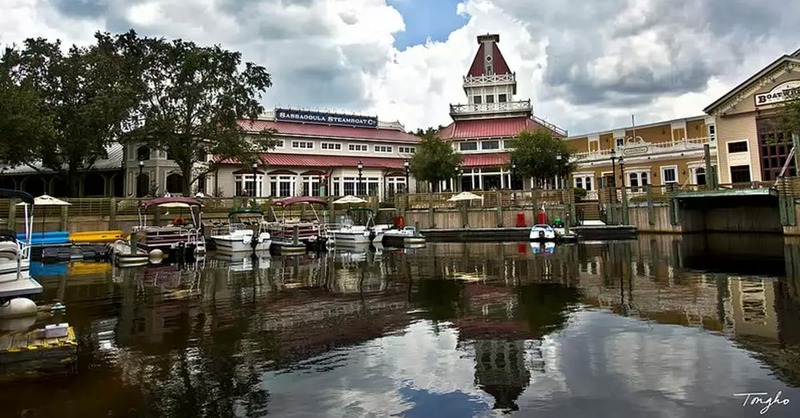 Moderate resort guests have the unique opportunity to decide between Port Orleans French Quarter and Port Orleans Riverside when it comes to their vacation choices. We have stayed at both resorts and have found things to love about both resorts, but there are various areas that may be important to you when making the decision about where to stay on your next vacation. Here is our comparison of the various amenities available to guests at these resorts!